With over 15 years of experience in entrepreneurship, management, business planning, financial analysis, software engineering, operations, and decision analysis, Sean has the in-depth experience needed to quickly understand a business owner’s needs. This allows Venture Rich to roll out affordable, effective, and successful solutions for all of our clients. After over 20 years in the hardware and software industries, Sean has realized that small to medium-sized business owners are being overcharged by development firms for their daily website update needs. 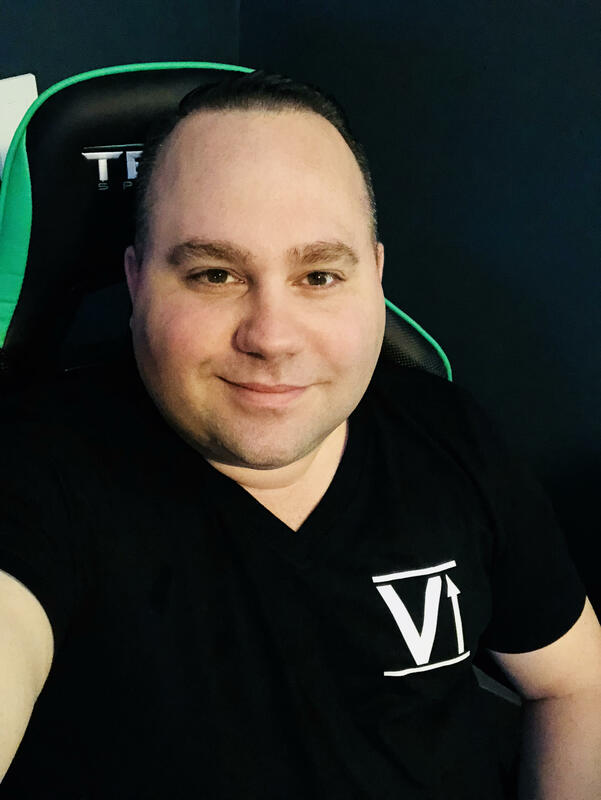 Feeling quite passionate about helping business owners, Sean started Venture Rich to offer all-inclusive monthly packages that cater to the well-being of the business owner. From $400-$5000/month Venture Rich has your hosting, development, marketing, and security covered. That means, no more headaches for you. It’s easy to budget and much more affordable then hiring another full-time employee. We love what we do and our work shows this. Our goal is your business success. It’s time we spoke. Venture Rich develops all of their client’s sites using results-driven methodologies. We are not compared to other consulting companies, as we have no competition. Be a smart business and call us today.